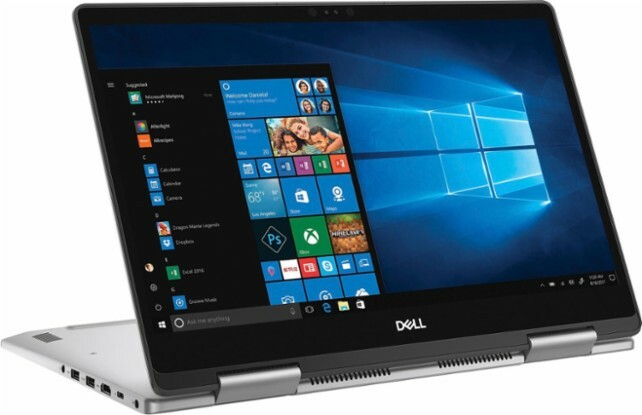 The DELL INSPIRON I7573-7831GRY-PUS is a laptop PC comes packed with 8th Generation Intel Core i7-8550U ultra low voltage quad core SoC that features 8 MB level 3 cache and runs at the base clock speed of 1.8GHz with Boost speed up to 4.0 GHz. It supports Hyper Threading technology to be able to process up to 8 threads at once. It has a dedicated GPU called NVIDIA GeForce 940MX graphics which is driven by 2GB dedicated video memory. 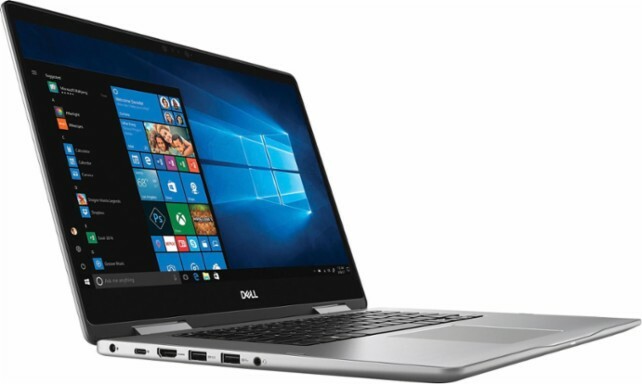 The DELL INSPIRON I7573-7831GRY-PUS laptop PC is equipped with 16GB system memory for intense multitasking and gaming; 512GB solid-state drive (SSD); SD, SDHC and SDXC memory card reader; 360° flip-and-fold design; Waves MaxxAudio Pro; backlit keyboard for easy typing in dim or dark locations; Facial recognition; and a 4-cell battery to be able to use this laptop whenever you are away from the main source of electricity. It comes in Era Gray color for stylish look. This laptop PC comes equipped with 15.6" Ultra HD TrueLife touch screen for hands-on control with 3840 x 2160 resolution. The resolution of this laptop is very high compared to other laptops, it is expected that the display of this laptop is sharp and clear compared to laptops with lower screen resolution. The display also features energy-efficient LED backlight. With regards to connectivity, this laptop comes packed with Bluetooth 4.1 interface syncs with compatible devices; 1 USB Type-C and 3 USB 3.0 ports maximize the latest high-speed devices; 1 USB 2.0 port to connect more accessories and peripherals; HDMI output expands your viewing options; and Next-Gen Wireless-AC connectivity. 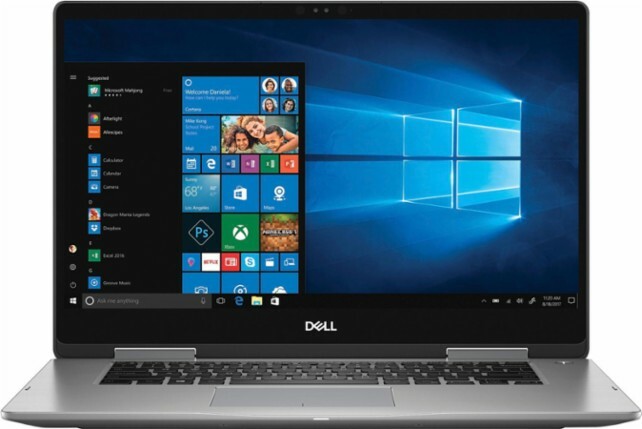 This DELL INSPIRON I7573-7831GRY-PUS is powered by Windows 10 operating system. This laptop has the following dimensions: 0.74 inches x 14.23 inches x 9.63 inches and weighs about 4.98 pounds. You can get this laptop PC at the price of $1399.99. Other laptop in this price range includes RAZER BLADE STEALTH RZ09-01964E31-R3U1; ACER PREDATOR HELIOS 300 PH31751787B; and ASUS 2-IN-1 Q534UX-BHI7T19. Do you own this laptop computer. Please let us know your experiences with this device.